Michael Metrano, 56, of Oakwood Drive, was arrested twice in the span of three days. An Oakwood Drive man, ordered to stay away from his home after a domestic-violence incident Saturday, was arrested again Monday night when he showed up at the house, police said. 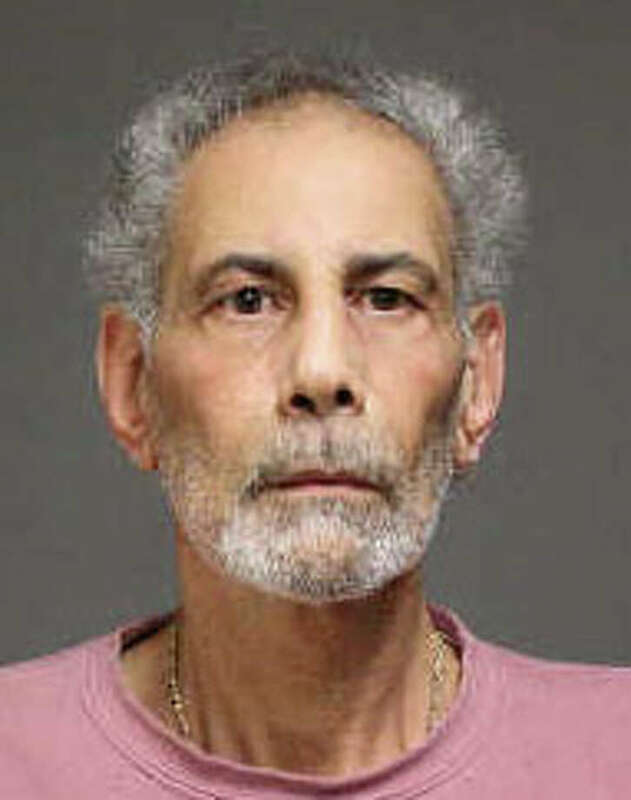 Michael Metrano, 56, picked up a chair during an argument at home Saturday night, breaking a ceiling fan before slamming the chair to the ground, according to the report. Metrano's argument with his wife was over money, police said, and during the dispute, he grabbed her by the hair. Police said she was able to break free and flee from the house. Another family member witnessed the incident, police said. Metrano was charged with third-degree assault and disorderly conduct and released on a $5,000 bond. He was scheduled to have appeared Monday in Bridgeport Superior Court, and a protective order was issued barring Metrano from the home. But Metrano's wife called around 6:15 p.m. Monday to report that he was inside the house. She was waiting outside in her car, when officers arrived. Police said Metrano's son confirmed that he was in the home's basement and he was leaving. As Metrano exited the house, he told police he was aware of the protective order, but that he came to retrieve his medicine and a coat. Metrano was charged with violation of a protective order and held on a $5,000 bond. He was scheduled to appear Nov. 19 in Bridgeport Superior Court.